Road safety experts urge drivers to carry a first aid kit. And although these can be vital in an emergency, they’re also pretty handy to have in the car, just in case of the unexpected. After all, you never know when your child is going to fall over and scrape their knee or you’re going cut your finger changing a wheel. 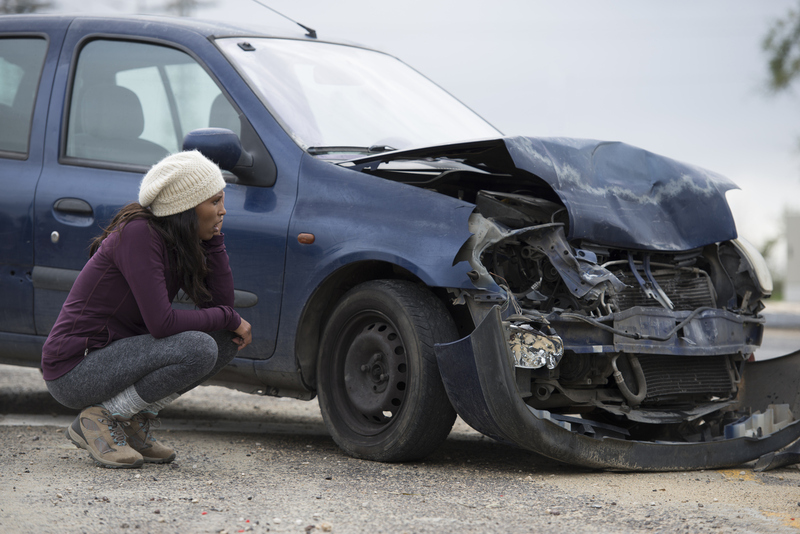 Health care professionals advise drivers to make up a first aid kit themselves. The reason for this is that you’ll know what’s in it and therefore if it’ll be of any use at the scene of an accident. 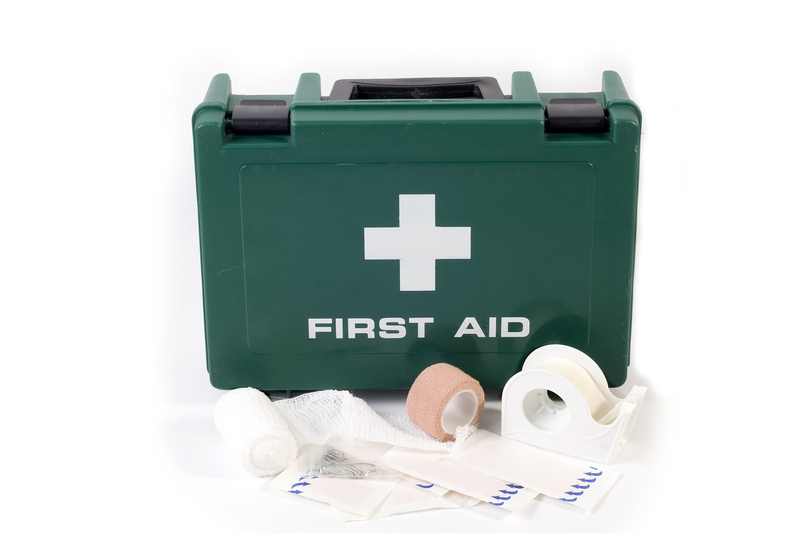 Here’s what the NHS says a basic first aid kit should contain. The Highway Code recommends drivers deal with the danger at the scene of an accident by stopping people smoking and alerting approaching drivers before they do anything else. It then says to call the emergency services. Along with St John Ambulance, the Highway Code advises anyone who comes across the scene of an accident to conduct what it calls a Primary Survey. This is a quick way to find out what is wrong with any casualties and deal with any potentially life-threatening conditions as you go. First of all, assess the situation for danger. The last thing you want to do is put yourself at risk of being hurt while trying to help someone else. So only approach someone to help if you’re sure the scene is safe and hazard free. Next you must see if the person who needs help is responsive. Ask them if they’re OK or tell them to open their eyes. If they don’t, pinch their ear lobe, gently shake their shoulders or if it’s a baby tap their foot. Whether they respond or not, move on to the next step. Check that their airways are open and clear. If they’re responsive and can talk, there’s a very good chance that the airway is clear. If they’re unresponsive, gently tilt their head and lift their chin to open the airway. Only move onto the next stage if you’re certain their airway is clear. You can check if they’re breathing by putting your ear to their mouth and nose with your face towards their body. If they’re not breathing, St John Ambulance recommends dialling 999 or 112 for an ambulance if one isn’t already on the way. If they’re conscious, try to clear their airway before moving on to the next step. If you feel confident to, now is the time to give chest compressions and what St John Ambulance calls rescue breaths. If you’re doing this, you’re unlikely to move on to the next step. Are there any signs of severe bleeding? If so you will need the gloves from your first aid kit and St John Ambulance says you should attempt to stem the flow using a dressing or clothing. Ring 999 or 112 if you can. If they aren’t bleeding, reassure yourself that you’ve dealt with all life-threatening conditions. Find out more about the St John Ambulance Secondary Survey here. This is far from exhaustive but it’s a simple way for drivers to help at the scene of an accident before the emergency services arrive.